Frozen shoulder is one of the most misdiagnosed conditions in India. Not all painful shoulders are frozen, and not all frozen shoulders require surgery. Frozen shoulder does not mean that your shoulder has frozen, the term simply implies that the sleeve the shoulder joint sits in has become thick and stiff temporarily. The causes of frozen shoulder include stiffness that may have come after a fall or accident, a viral infection or simply on its own. When it comes to stages of frozen shoulder and causes, once the sleeve thickens, it gives rise to a lot of pain initially, which is followed by stiffness, stiffness and more stiffness. Often the initial pain disappears completely and may come only when you move the joint to its limits. If I were to list down the symptoms of frozen shoulder, then the movements of your shoulder joint become less and less, especially for reaching behind your back to say unhook your bra or to pull out your wallet, and for reaching overhead for items or to scratch your back. These activities not only become painful but almost near impossible to perform. 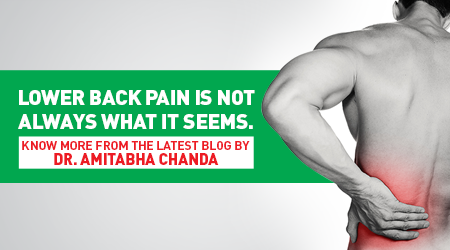 Often, it hurts a lot to sleep on the affected shoulder, and you might find relief by sleeping on the other shoulder. The pain and misery that patients with frozen shoulder go through has become understandable through our frozen shoulder diagnosis, as we now have a better idea of why it happens and how to treat it. Initially, we thought that frozen shoulder was a purely inflammatory condition, but now we know that there are changes of not just inflammation but also of new blood vessel and micro nerve formation within the sleeve. The olden approach for frozen shoulder treatment was to give some anti-inflammatory medicines, rest and hope it will settle on its own. While the majority of cases do settle with this approach, there has been a radical change in our thinking about both rest and anti-inflammatories as our understanding has evolved. As such, we now encourage people to exercise the shoulder regularly to prevent the stiffness from getting worse, and to use options other than anti-inflammabouts. A large number of patients with frozen shoulder come to my clinic at around 3-4 months, having often visited other doctors and taken multiple different therapies. It is in these patients that we now have many options to quicken their recovery, including simple things ranging from steroid injections to hydrodilatation of the shoulder capsule. With these simple steps, surgery can be avoided, and the vast majority of patients return to living a pain free and function full life. If your frozen shoulder has been present for more than 2-3 weeks, you should see an orthopaedic Sports Medicine surgeon and undergo a frozen shoulder test. Posted on March 21, 2018 by Dr. Manit Arora. 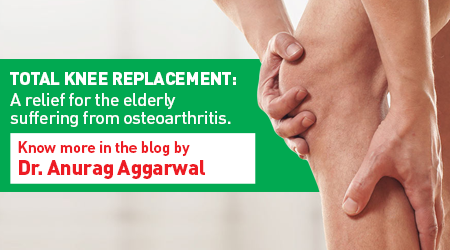 This entry was posted in Orthopaedic Care. Bookmark the permalink.